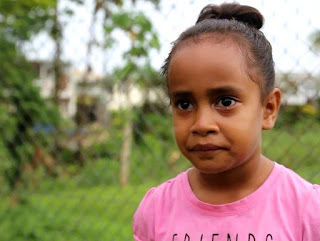 Communities across Fiji have been devastated by the strongest storm ever recorded in the Southern Hemisphere and children will be among those hardest hit. Tropical Cyclone Winston has flattened entire villages with wind gusts in excess of 320 km/h and devastating storm surges and rains. UNICEF has begun assisting those most affected. 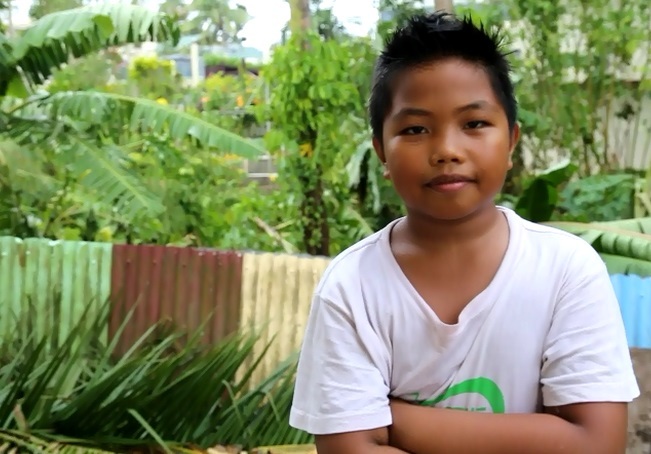 There are an estimated 400,000 people, including around 165,000 children, affected by the cyclone. Thousands of homes have been damaged. Hospitals, schools and water supplies have been hit hard, while damage to crops and livestock has cut off families’ food and livelihoods. 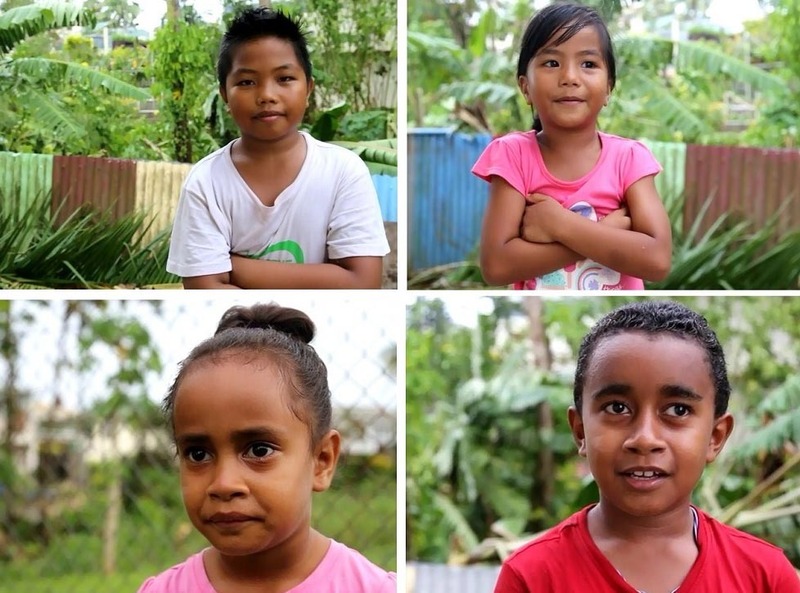 Some young Fijians share early accounts of the aftermath after a terrifying night sheltering from Cyclone Winston. There’s no time to waste. 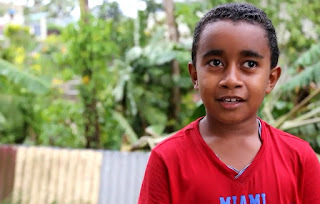 Yesterday, UNICEF already packed and shipped essential emergency supplies, including water purification tablets and sanitation supplies, for immediate shipment to Koro and Ovalau Islands. Follow UNICEF Pacific for updates along the way. Fiji has suffered incalculable losses from this awful tragedy and UNICEF is in place to assess, respond and help Fiji recover.